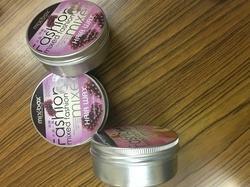 Prominent & Leading Exporter from Mumbai, we offer hair wax aluminium containers, beard wax and gel containers, round tin containers and hair wax container. Backed by a team of highly experienced professionals,we are capable of providing our valued clients with our eminent quality of Aluminum containers which are highly durable in different shapes and sizes(15 ml, 25 ml, 50 ml, 80 ml, 100 ml, 120 ml, 200 ml and 250 ml and others) according to the customization demand. Our Aluminum containers are manufactured using supreme quality raw material transported from the prominent vendors in the industry and are known for its fine finish, even texture and flawless lasting. We are well known in the market for our fine quality products in affordable prices with deliveries on time. 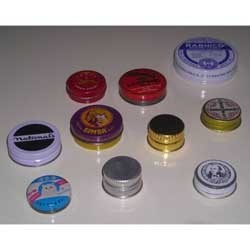 Looking for Round Tin Containers ?